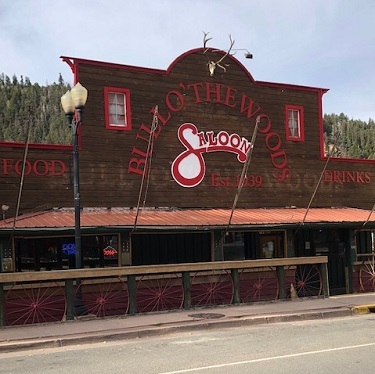 During the early morning hours of Monday, October 8th the Bull O' the Woods was burglarized for the second time this year. 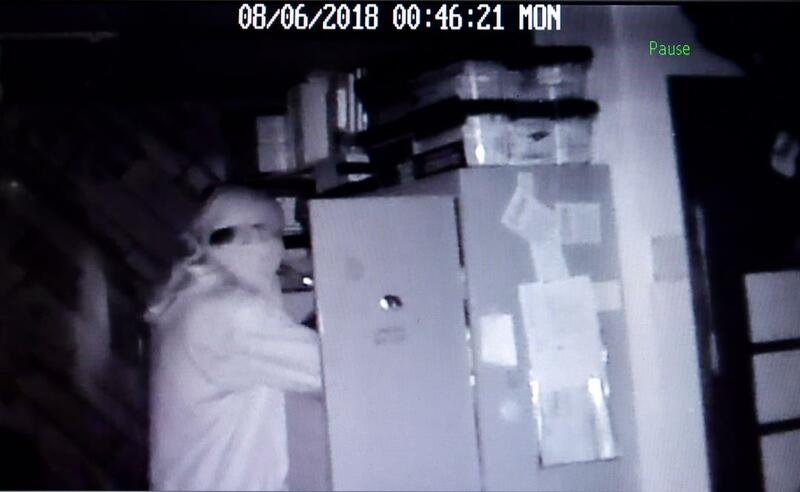 Once again a male individual broke into the business and stole the businesses safe. 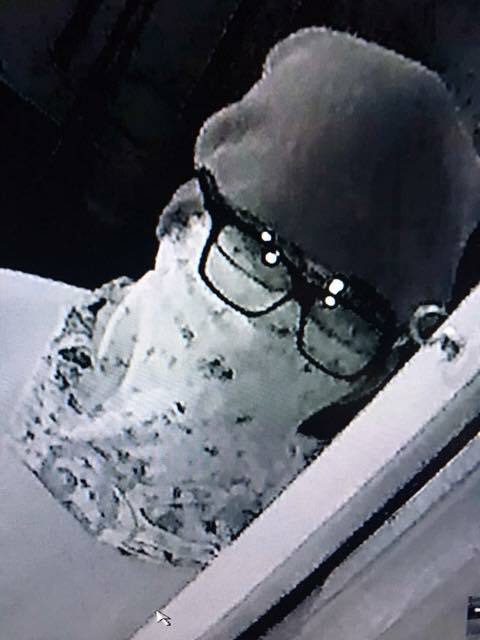 If you have information which would lead to the arrest and conviction of those responsible for this burglary you could earn a reward from Taos County Crime Stoppers. You can submit an ANONYMOUS Tip from this website, our Facebook page or by calling our 24/7 Tip Line at 575-758-HALT (4258). 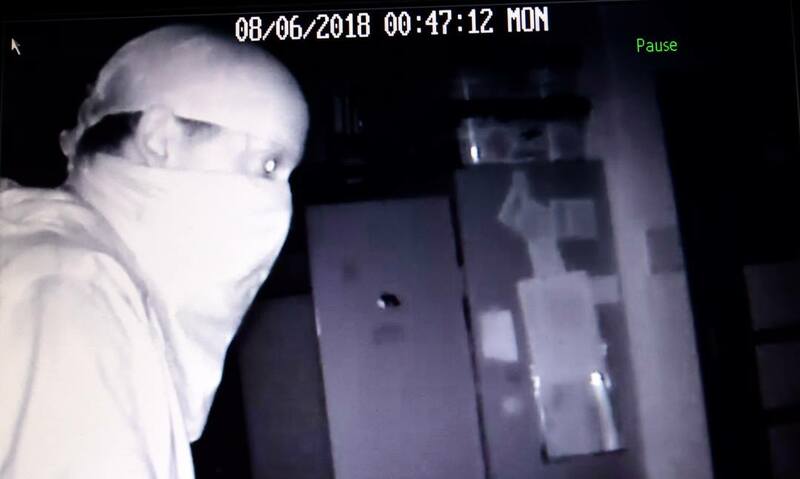 During the early morning hours of August 6, 2018 an unidentified male individual burglarized Capo's restaurant in Red River. This male appears to be approximately 5' 10" to 6' tall. If you have information which leads to the arrest and conviction of the person(s) who robbed Capo's Restaurant you could earn a reward of up to $1,000. You can submit an ANONYMOUS Crime Stoppers Tip by calling 575-758-HALT (4285) or from our website; www.TaosCountyCrimeStoppers.org or this Facebook page. 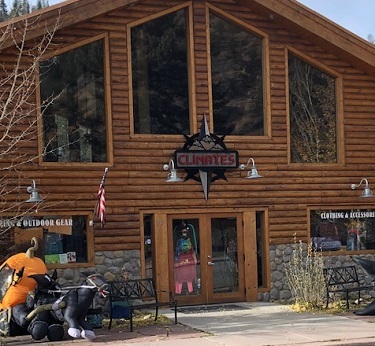 During the early morning hours of July 5, 2018, an unidentified person or persons made illegal entry into the business known as Climates located at 307 East Main Street in Red River, NM. The criminal was able to gain access to the businesses safe and stole a significant amount of cash. If you have information that would lead to the arrest and conviction of the person or persons responsible for this crime you could be illegible to earn a Reward of up to $1,000. You can leave a Crime Stoppers Tip from this website or by calling 575-758-HALT (4258) or by using our mobile app "P3 Tips" or from our website: www.TaosCountyCrimeStoppers.org. Last night, June 13, 2018 there were 6 Arson Fires and one false report of a house fire with screaming people in the Ranchos de Taos area. The fires were reported as follows; 10:12pm on Old Santa Fe Rd., 10:26pm on Camino Abajo de la Loma East, 10:36pm on Camino Abajo de la Loma East, 10:44pm near Dan's Carpet on State Hwy 518, 10:49pm on La Morada Rd., and 11:05pm near the Talpa Cemetery. If you have any information that would help identify the person or persons who are responsible for these Arson Fires please call the Taos Fire Department, the Taos County Sheriff's Department or, to remain ANONYMOUS and to possibly be eligible to earn a Reward, make an anonymous Crime Stoppers Tip from this page. 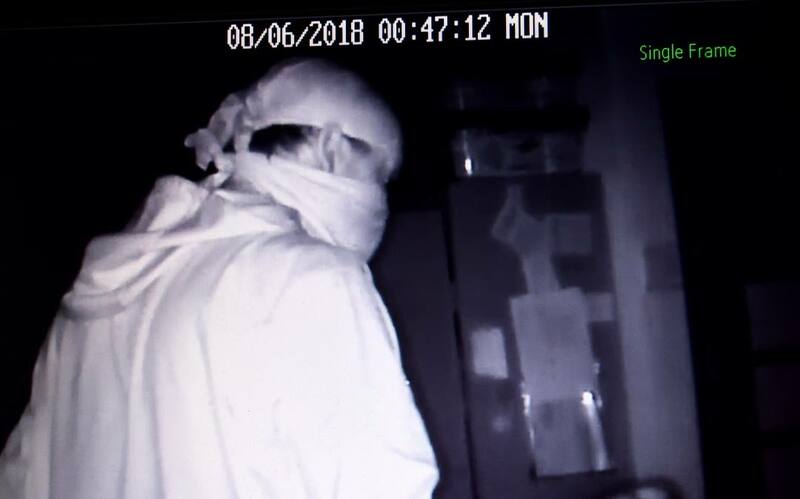 Around 9:40 pm on June 11, 2018 a male individual robbed the Dairy Bar in Red River, NM, stealing cash from the cash register. The male individual is believed to be between 5' 6" and 5' 9" tall and of slender build and to wear eye glasses. I the attached photo it appears that the robber is wearing a second pair of glasses over his prescription eye glasses. If you have information that would lead to the arrest and conviction of this person you could be illegible to earn a Reward of up to $1,000. 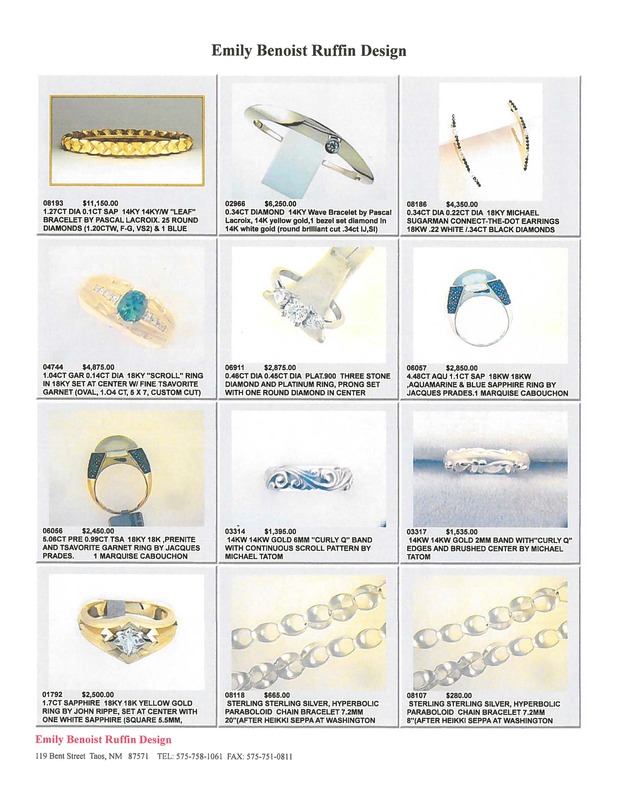 Update, on March 20th I added a page depicting additional pieces which were stolen during this burglary. Please take a look. During the early morning hours of Sunday, May 13, 2018 an unidentified individual smashed a window at Emily Benoist Ruffin Design (Goldsmith) located at 119 Bent Street, Taos and gained entry. Once inside, the individual smashed several display cases and stole a number of pieces of jewelry. 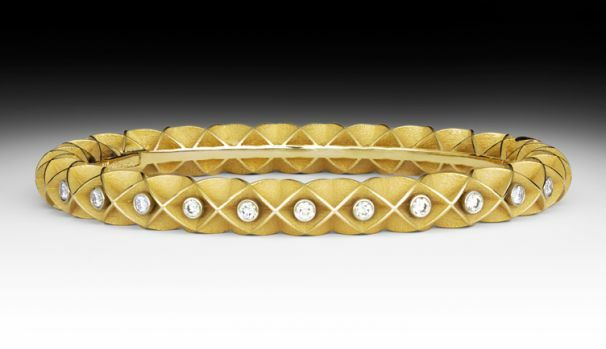 Attached are representative photos of 2 gold bracelets which were stolen, these are NOT photos of the actual pieces. The actual first bracelet has diamonds all the way around it but one of the diamonds has been replaced with a blue sapphire. 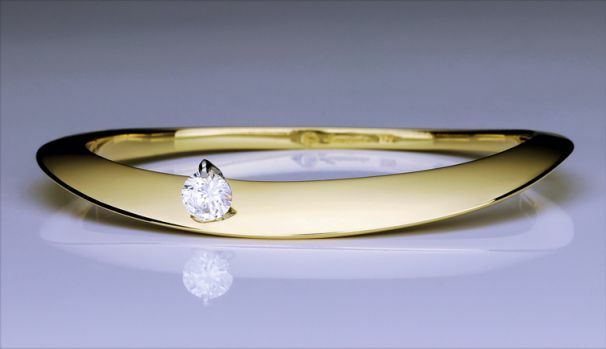 The second actual bracelet has one diamond set in a white gold bezel rather that the one prong setting as shown. If you have information which leads to the arrest and conviction of the thief, or the recovery of these two bracelets you could earn a reward from Crime Stoppers. You can submit an ANONYMOUS Tip from this website or by calling 575-758-HALT (4258). Larceny of bolo ties and AMAZON deliveries. On or about March 24, 2018 an unknown person or persons stole several packages off the front door step of 304 Ortiz Street in the Town of Taos. One of the packages contained 2 custom made bolo ties which were intended to be worn during a wedding to take place in Taos this weekend. The other two packages were AMAZON packages. If you have any information that would lead to the recovery of these bolo ties or that would lead to the arrest and conviction of the thief, you can contact Patrolwoman Elise Iringan at the Taos Police Department, 758-4656 or, to remain anonymous; you can call Taos County Crime Stoppers at 758-HALT (4258) or make a Tip from this website. During the early morning hours of November 25th, 2017 (between 1:00 am and 4:30 am) a person or persons unknown illegally entered a white van bearing Oklahoma license plates that was parked at the Hampton Inn in Taos. The owner of the van and his son were visiting from Oklahoma and the son was participating in a local hockey tournament. The thieves stole the son's hockey equipment and the father's empty hunting bag. The amount of the theft is in excess of one thousand dollars. 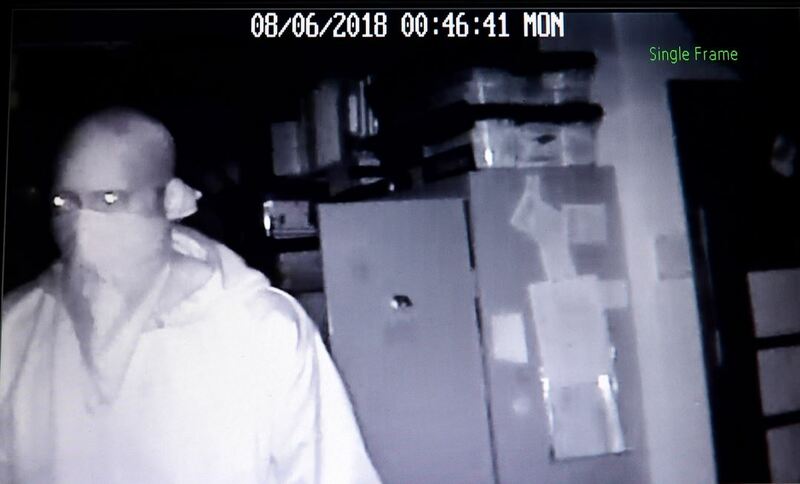 If you have information the would lead investigators to the identification of the thieves or the recovery of the Victim's property please call the Taos Police Department at 575-758-2216, or to remain anonymous make a Crime Stoppers Tip by calling 575-758-HALT (4258) or use the Make a Tip button on this site. Someone stole a primer gray, 1979, 2 door, Ford F-250 Super Cab pickup from Ledoux Street today. This truck has a Raiders plate on the front bumper and tinted windows. There was no license plate on the rear bumper at the time it was stolen. If you should see this truck, please call Jay at 575-425-9614 or the Taos Police Department, or to remain ANONYMOUS, contact Taos County Crime Stoppers on this page or call 758-HALT (4258). During the last two months, the Town of Taos has experienced an increase in Criminal Damage to Property cases. We would very much like to solve these cases and hold the perpetrator(s) accountable. 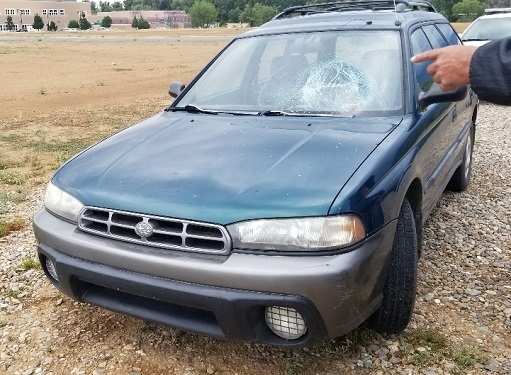 If you have any knowledge of the person or persons responsible for the damage in these cases please contact Taos County Crime Stoppers at 758-HALT (4258), our mobile app. P3 Tips or our website; www.TaosCountyCrimeStopper.org. Once again, if you have any information which would help us solve these cases please call the Taos Police Department at 758-2216, of to remain ANONYMOUS contact Taos County Crime Stoppers and leave up a TIP.